The official start time of Amazon Prime Day 2018 is Monday, July 16th at 12 noon PST (3 pm EST) and will last for 36 hours straight, but actually, Amazon UK deals have already started! As for outdoor enthusiasts, cycling sunglasses, water bladder, sling bags and waterproof socks are equally important. The best deals of these types of equipment will reach UP TO 26% OFF during Prime Days on Amazon UK. So, what are you waiting for? It is the very time to get everything prepared and find the best deals! If you are looking for outdoor gears deals, here are the best deals you can’t miss! 6 Favorite Outdoor Deals This Week: Get What You Want! 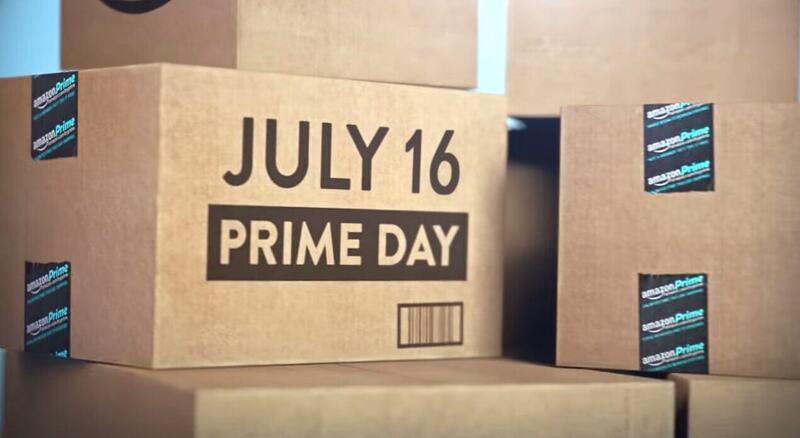 Miss Prime Day? Hiking Backpack Deal Begins on This Week! Alright, thanks for your support! follow us on Facebook page https://www.facebook.com/Allsportswiki1959/ get the latest information! I conceive this site has got very good written subject material content. Well I really enjoyed reading it. This tip offered by you is very constructive for correct planning.